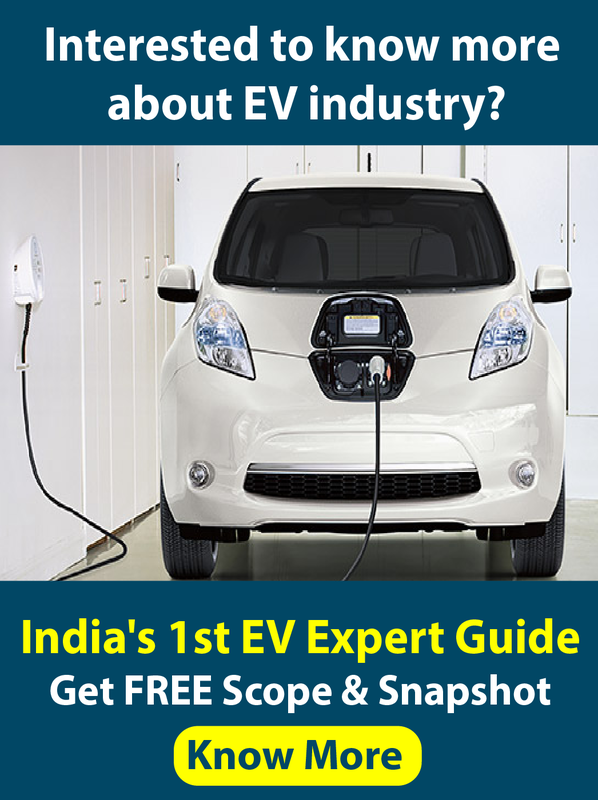 At present, in India, to meet the electricity demand, government’s act to invest in renewable energy and supporting Independent Power Producers alone is not enough. Instead government should also encourage investment in captive power generation which is adding the national grid. 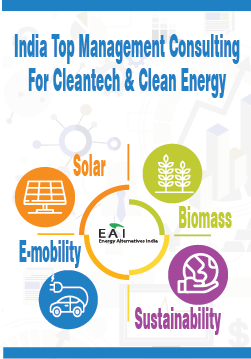 Asset finance (renewable energy finance projects) and the public market are still the dominant forms of renewable energy financing in India; venture capital and private equity transactions are still limited in India due to the risks associated with renewable energy technologies. The confidence of domestic commercial banks providing loans to renewable projects is still limited; however, this is changing thanks to growing awareness and more and more favorable government policies and targets. Governments and bilateral and multilateral organizations are offering grants at favorable rates to promote renewable energy and project development, which is supporting deployment at all scales. India is also one of the most active participants in the CDM using revenues of carbon credits to finance renewable energy projects. The three main financing options for implementing solar PV captive power plants are debt financing, asset financing and corporate financing. The other commercial banks and financial institutions actively involved in RE financing are given below.